of three new independent directors to the Company’s Board of Directors. join the Company’s Board, effective immediately. respectively, such that they are effective immediately. 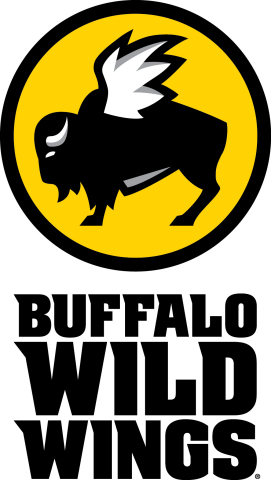 service,” said James Damian, Chairman of the Board of Buffalo Wild Wings. GE Latin America; and chief financial officer of GE Digital Energy. from Harvard University with a degree in economics. vice president and president of the Company’s online business. Mr.
Business at the University of Virginia. Corporation, Mr. Singh held various global leadership roles at Yum! menu items including its namesake Buffalo, New York-style chicken wings. currently more than 1,190 Buffalo Wild Wings locations around the world. undertake no obligation to update any forward-looking statements.